going into at least 4th grade. Non- company dancers are welcome, too! All Star Dance Camp includes 4 classes per day- every session will introduce new choreography and new technique skills! 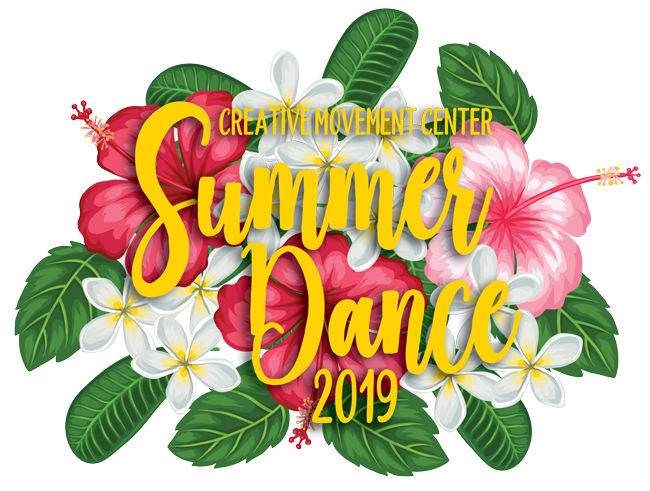 Dancers will blossom over the summer in classes with new & old friends, growing with their CMC dance family! Dancers who take All Star Camp say they come back to the regular dance season feeling confident & ready to move forward in their classes! We offer four ways to pay this summer! CMC is also offering individual classes this summer for ALL ages in: ballet, acro, tap, lyrical & contemporary. Check out our summer schedule of individual classes for more information.